When is the Ideal Time to Replace My Windows? One of the things about replacing aging windows Richmond Hill with new ones is that the work can be done any time the homeowner would like. 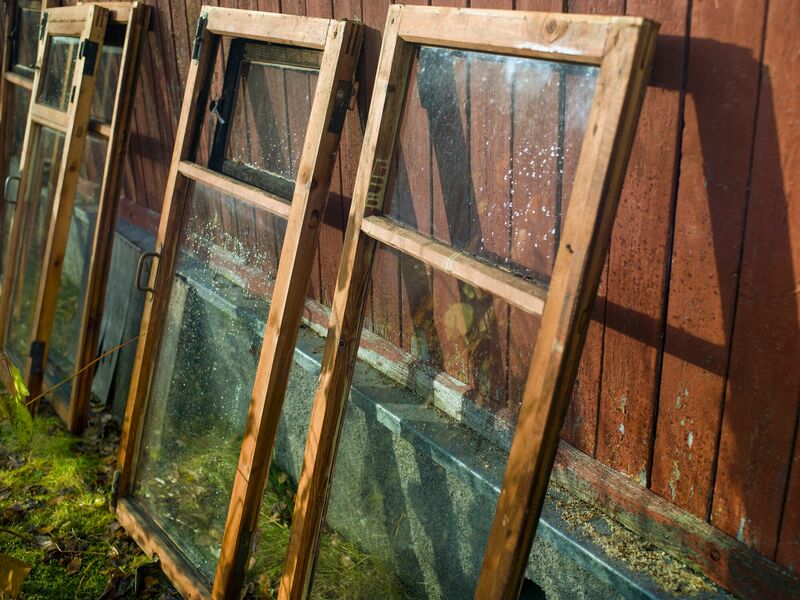 Barring severe weather like thunderstorms, it’s possible to replace older windows any time of the year. Even so, there are times that are better than others. If you are thinking about investing in replacement windows, consider arranging for the work to be done during one of these times. 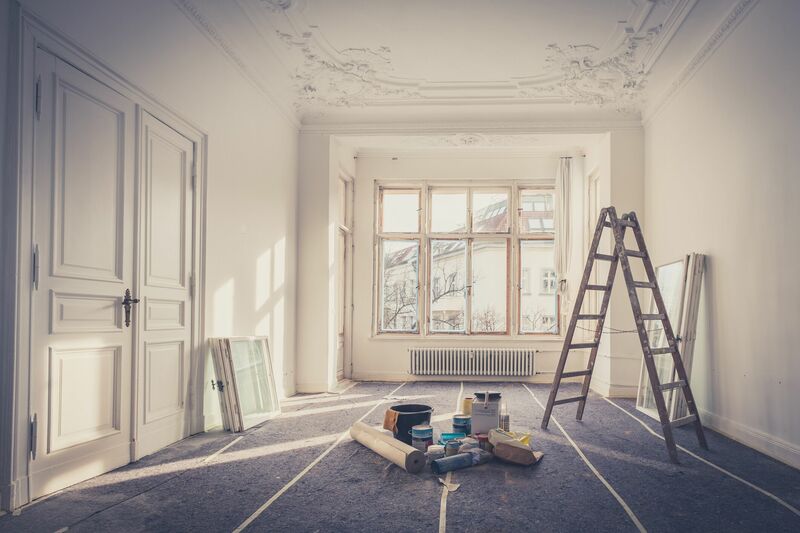 Home Renovations: Which Projects Return the Biggest Bang for Your Buck? Choosing to make some updates or changes to the home is not unusual. In some cases, you may want to prioritize those projects based on what type of returns you can expect from the investment. One of the more fruitful home renovations you can arrange is the installation of new residential windows Aurora. Here are a few examples of how those new windows will provide returns for a long time. Home Renovations: What Are the Most Popular Window Styles? You’re thinking about investing in new replacement windows for your home. One decision you will need to make is what sort of style would be right for those new windows Brampton. Fortunately, a professional can help you compare the merits of different window styles and settle on the one that’s best for your home. Here are some examples to consider. 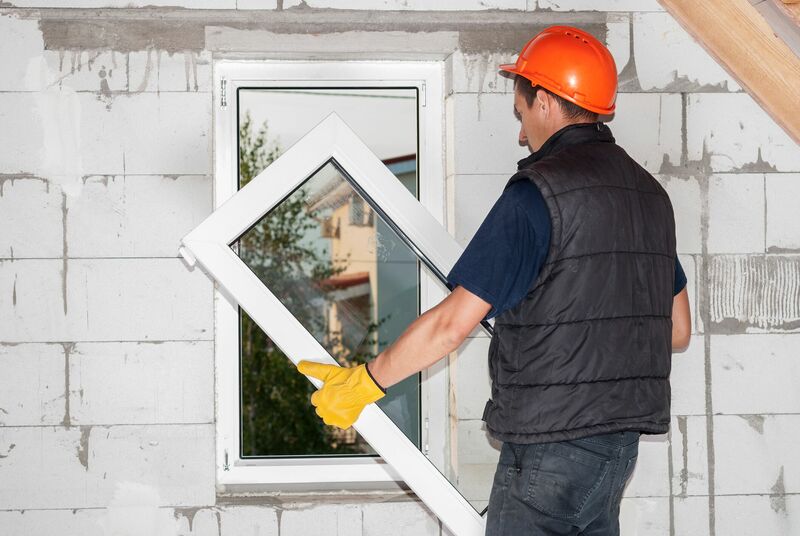 Replacement windows can go a long way toward keeping your home more comfortable or even lowering your energy bills, but many consumers aren’t sure how often they should replace their windows. 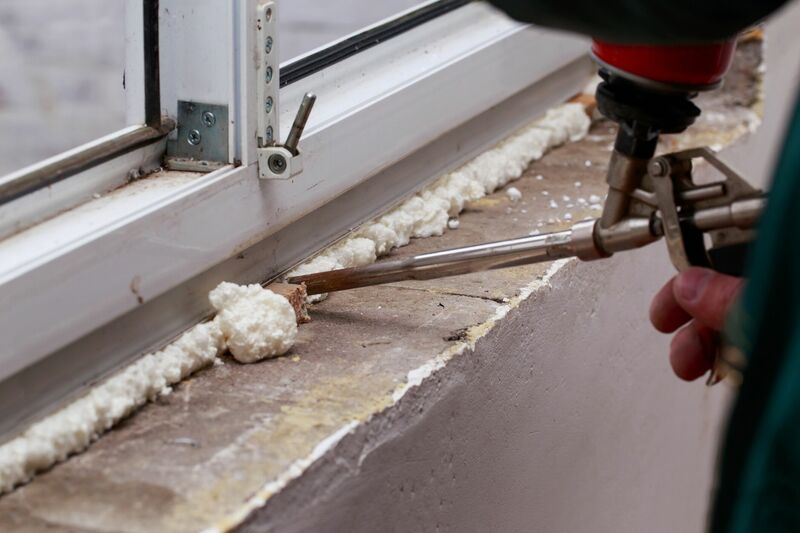 If you are curious about the best time to replace windows, the following advice can help. The best replacement windows are a subject of debate in many parts of the world, but the truth is that there is no one answer that suits everyone. The top replacement windows are made of aluminum and wood, but both offer a number of unique benefits. 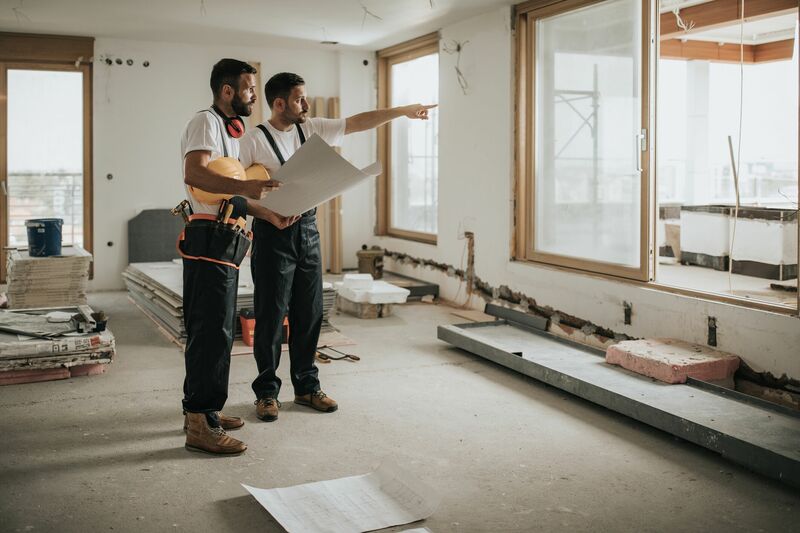 Here is what you need to know about choosing the best possible windows for your window replacement project and avoiding any potential window replacement issues along the way.